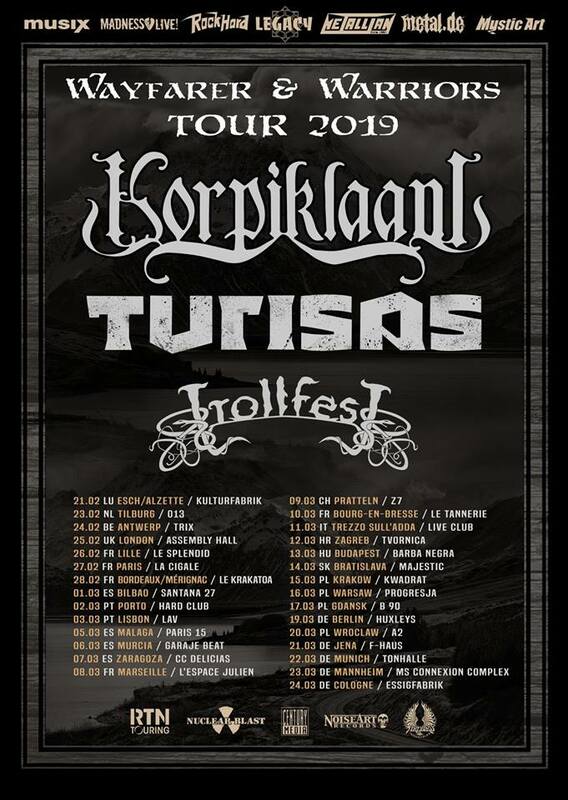 TURISAS will embark on an extensive co-headline run across the continent with no less than their fellow countrymen Korpiklaani in February and March 2019. 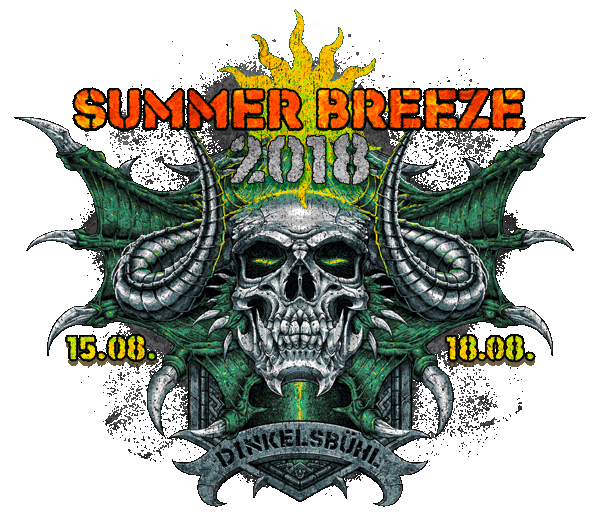 Opening support will come from Norwegian True Balkan Metallers Trollfest. The whole itinerary can be found below. RTN Touring, Century Media Records, Nuclear Blast, NoiseArt Records, Firebird Industries, Madness Live! 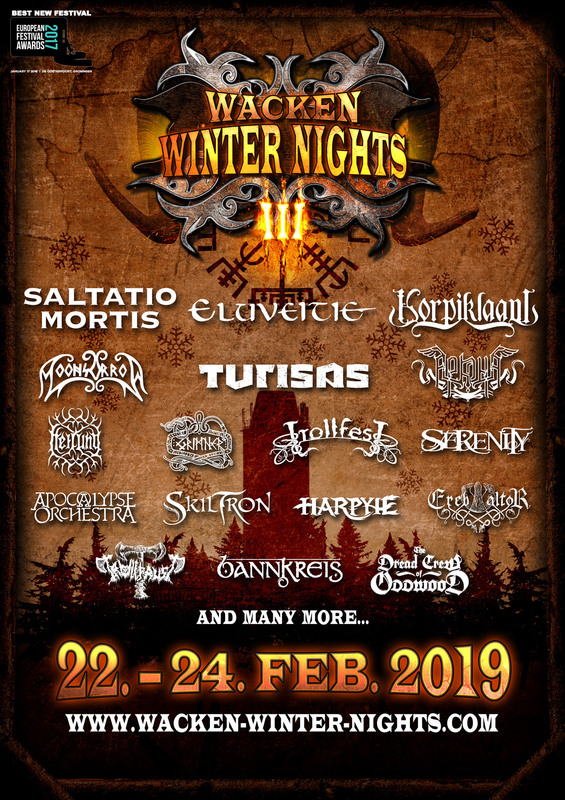 Turisas will be performing at WACKEN WINTER NIGHTS in February, 2019. Turisas to play Bulgaria for the first time in their career!